I was never really given macaroni and cheese as a kid, so I've been binging on it as an adult. I've been watching the new Pioneer Woman show on FoodNetwork, and she made her macaroni and cheese, and got me craving it again. So I whipped some up for a snack. I made a few changes, just to add some extra flavor, but it turned out creamy and crunchy on the top. It was so tasty! My mom even ate some, and she usually makes a face every time I make it. Here's the recipe adapted from Pioneer Woman. 1. Preheat oven to 350 degrees. 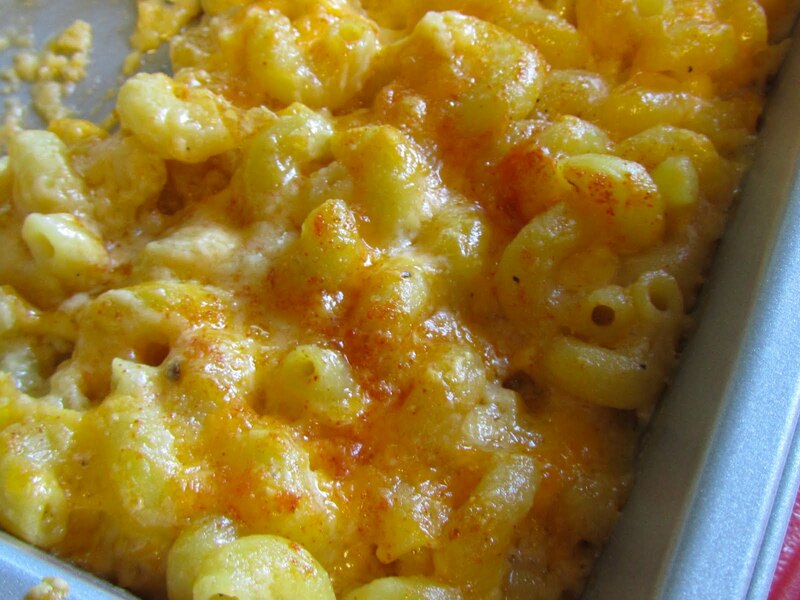 Cook macaroni until very firm. 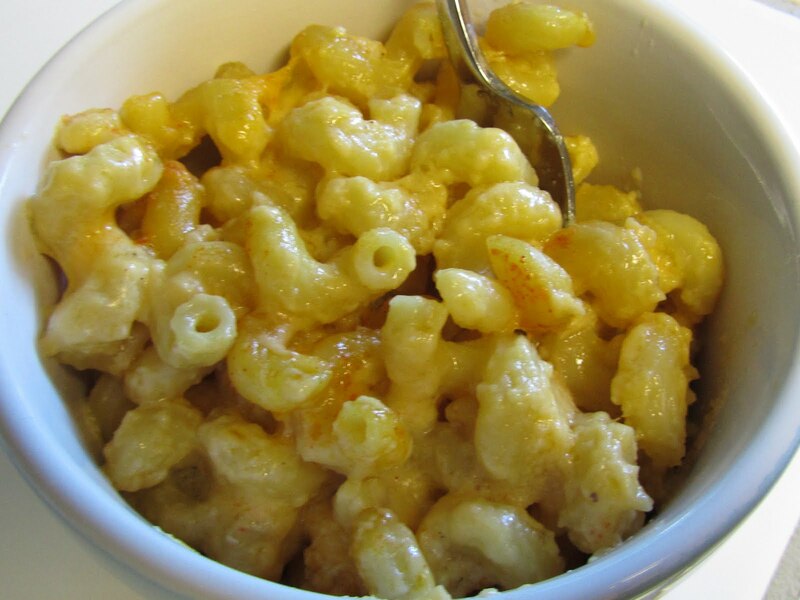 Macaroni should be too firm to eat right out of the pot. Drain. 3. In a large pot, melt butter and sprinkle in flour. Whisk together over medium-low heat. Cook mixture for five minutes, whisking constantly. Don’t let it burn. 4. Pour in milk, add mustard, and whisk until smooth. Cook for five minutes until very thick. Reduce heat to low. Add cayenne pepper and nutmeg. 5. Take ¼ cup of the sauce and slowly pour it into beaten egg, whisking constantly to avoid cooking eggs. Whisk together till smooth. 6. Pour egg mixture into sauce, whisking constantly. Stir until smooth. 7. Add in almost all of the cheese and stir to melt. Leave enough to top the macaroni before it goes in the oven. 8. Add salt and pepper. Taste sauce and add more salt and seasoned salt as needed! DO NOT UNDERSALT. 9. Pour in drained, cooked macaroni and stir to combine. 10. Top with extra cheese, sprinkle the top with paprika, and bake for 20 to 25 minutes or until bubbly and golden on top. 11. Let cool for a few minutes and then serve.